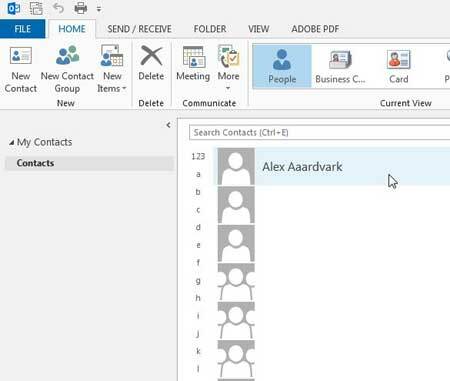 To create a new contact record, click the Mail button in the Navigation bar (or press Ctrl+1). A list of your current incoming e-mail messages appears.... To create a new contact record, click the Mail button in the Navigation bar (or press Ctrl+1). A list of your current incoming e-mail messages appears. 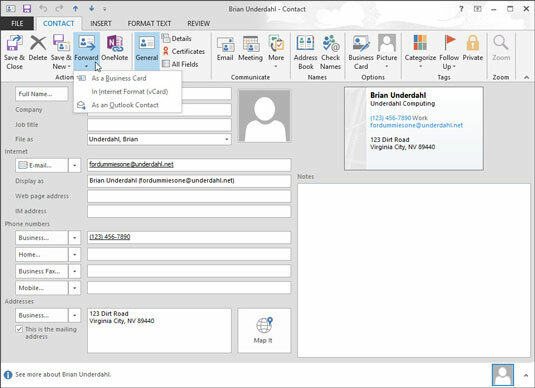 To create a new contact record, click the Mail button in the Navigation bar (or press Ctrl+1). A list of your current incoming e-mail messages appears.